It is that time of the year again, when all of the young ladies start preparing about their fabulous prom night. And when it comes to this night, one thing is for sure – they all want to look perfect. So, in order to achieve that, they need to find their perfect dress and to have the right hairstyle and makeup that will complete their look. Today, we would like to help you when making the decision of how you will wear you hair on your prom night by showing you several great hairstyle ideas. Below, you will be able to find 11 Gorgeous Prom Hair Tutorials and we are sure that you will love all of them. 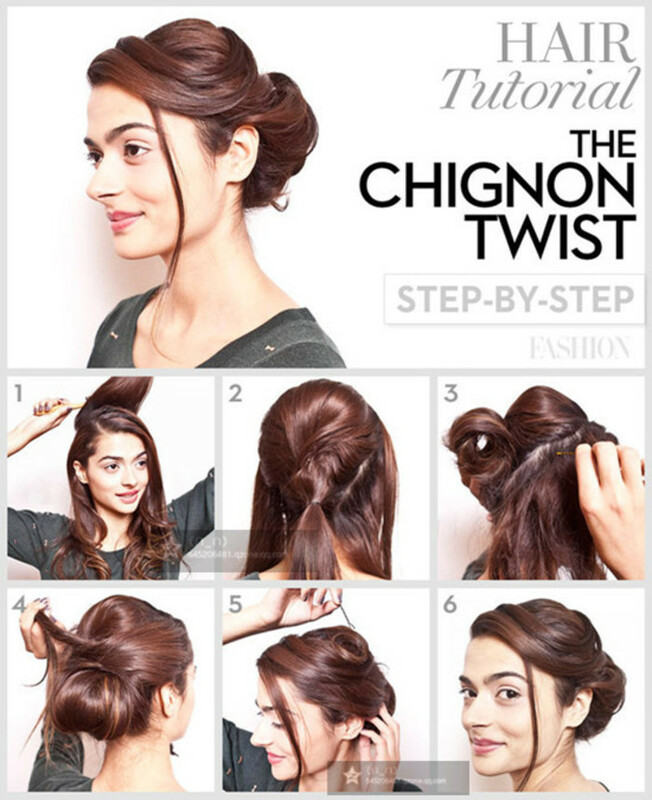 The best thing about the following hair tutorials is that you can do them by yourself easily, simply by following the step-by-step pictorials. We have chosen them to be versatile, so that you can find the one that matches with your dress as well as the one the suit with your hair type. So, whether you are looking for an updo, bun, chignon twist, braided, messy bun or maybe a half up hairstyle, we have got you covered with the following hair tutorials. Also, we have included a tutorial of how to make some glam curls if you choose to wear your hair down. 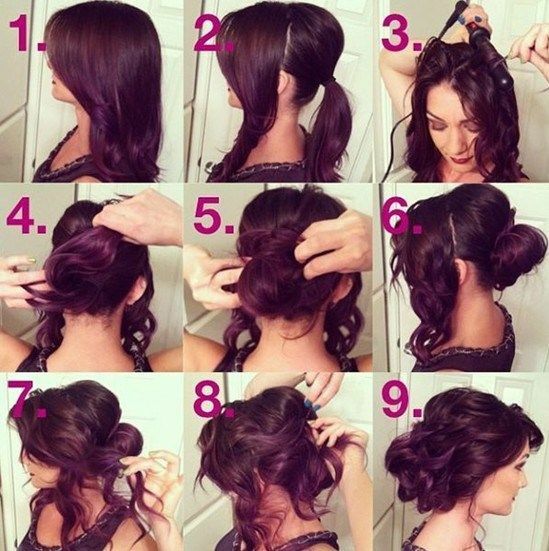 Scroll down to see these hair tutorials and choose which one you will copy for your special prom night. Enjoy! So, how will you choose to wear your hair for your prom night? Will you go for some kind of updo, bun or maybe some type of braided hairstyle? Or how about wearing it down with some voluminous curls? No matter which one from the above hairstyles you choose to copy for your prom night, you will for sure look stunning. 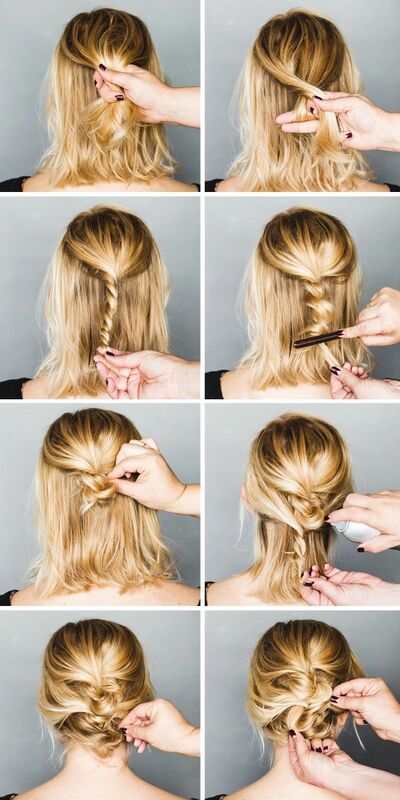 And if you cannot do them by yourself, ask a friend or visit your hairstylist to do it for you. Thank you for reading and don’t forget to stay up to date with the content of Women Fashion Tips for other inspiring ideas for your prom, like dress collections, step-by step makeup or nail tutorials.